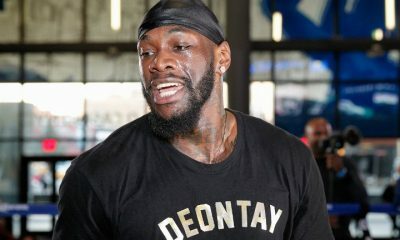 A heavyweight with truly ferocious one-punch knockout power, Deontay Wilder rode a string of KOs to become a heavyweight champion. Although he isn’t the most technically sound fighter, he does possess decent fundamentals and combines that with his excellent athletic abilities to significantly outclass many opponents. 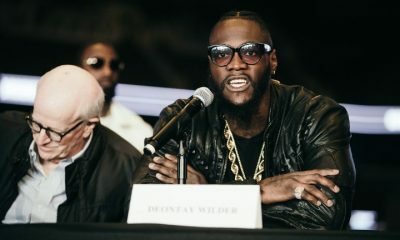 Born on October 22 1985 in Tuscaloosa, Alabama, Wilder didn’t step foot in a boxing gym until he was about to turn 20, so he started training fairly late compared to most fighters. Despite that, it didn’t take long for him to show star potential, as he was winning the National Golden Gloves as an underdog less than two years later. 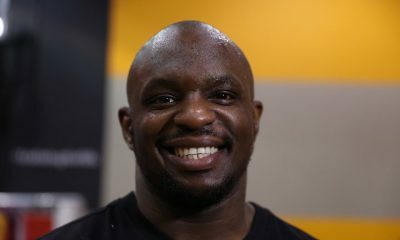 A year later, he was going to the 2008 Olympics to fight for USA Boxing as a heavyweight. He won his first match convincingly and his second by a razor-thin tiebreaker before losing in the semis to Clemente Russo. He earned the bronze medal and gave himself the nickname “The Bronze Bomber” afterwards. This was in reference to the great Joe Louis, the heavyweight legend who had the nickname “The Brown Bomber” and who also came from Alabama. He then decided to turn pro, and he had his first fight on November 15, 2008 against Ethan Cox. Although he had only three years of experience, he stopped Cox in the second round by TKO after scoring multiple knockdowns during the fight. Stoppages would be a theme of his fights, as he then went on to build up a nine-fight streak of first-round finishes. That came to an end on April 30, 2010, when Alvaro Morales managed to make it to the third round before getting stopped by TKO. 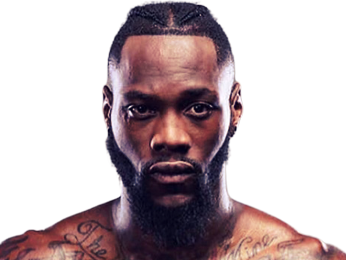 Although Deontay Wilder wasn’t fighting a high level of competition early in his career, he was destroying those he did fight, and he was fighting often. His athleticism and natural ability were both on a completely different level compared to his opposition. 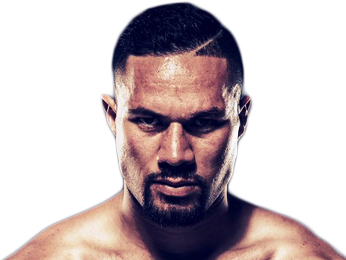 While he can get wild at times, he has a crisp jab that does solid damage, and his straight right hand is an absolutely brutal weapon that seems to stun fighters every time it lands. Staying active throughout this early portion of his career, he fought seven times in 2009 and then six times per year in 2010, 2011 and 2012. Perhaps most impressive about this was how he dominated his opponents every time. All his fights ended by either KO, TKO or a corner stoppage, and none of them made it past the fourth round. 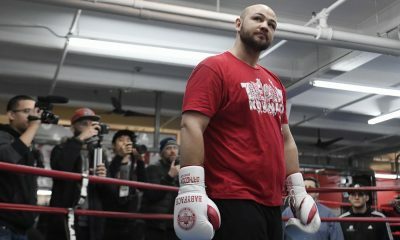 He ended up compiling a 25-0 record when he earned his first title shot, against Kelvin Price on December 15, 2012 for the WBC Continental Americas heavyweight title. 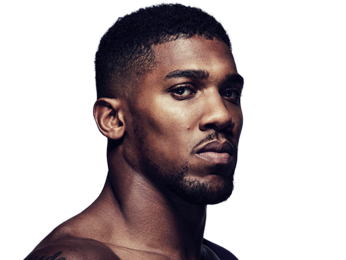 If he felt any nerves, he certainly didn’t show it, as he took a calm approach for the first two rounds before cracking Price with a right hand clean to the jaw in the third round. He scored the KO and took home the belt in front of an excited crowd at Memorial Sports Arena in Los Angeles, California. 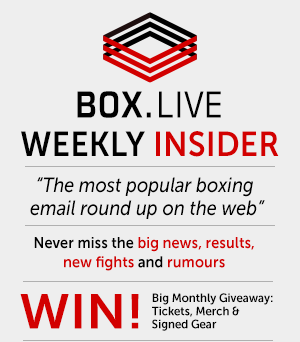 After a second-round TKO victory over Matthew Greer, he got a step up in competition against British fighter Audley Harrison, who was a European heavyweight champion and had won an Olympic gold medal. 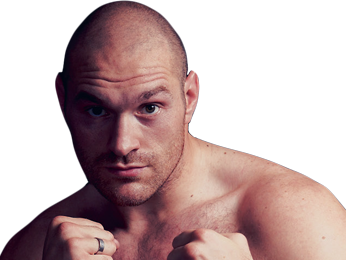 The fight was in Sheffield, England, which was enemy territory, but it didn’t matter. In the very first round, Deontay landed his trademark right hand and put Harrison on the canvas. 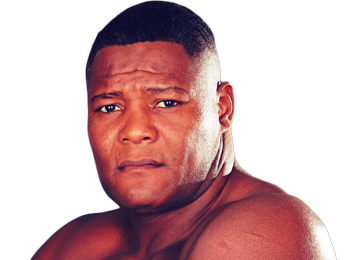 Just days after the fight, Harrison decided to retire. Next on the hit list was Siarhei Liakhovich, who had been a WBO heavyweight champion but also had a year and a half of ring rust. 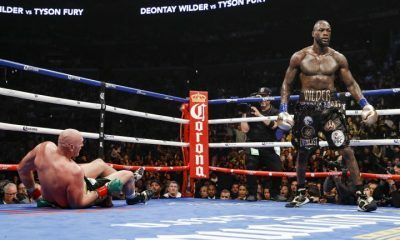 The result was the same – a brutal right hand by Wilder, and another devastating stoppage victory in the first round. It took Liakhovich several minutes to get up and recover his senses. He then faced Nicolai Firtha, who managed to make it to round four before getting knocked out. Next up was Malik Scott, and this one was another quick, clinical first-round KO. He followed that up by knocking down Jason Gavern multiple times until the fighter’s corner stopped the fight after the fourth round. That ran his record up to 32-0, with every victory coming by way of stoppage. 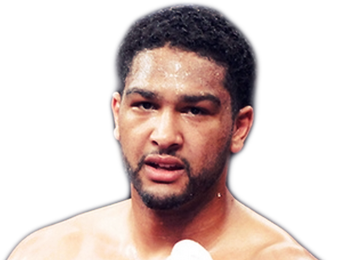 He got a shot at a world heavyweight title next as he fought Bermane Stiverne on January 17, 2015 for the WBC belt. 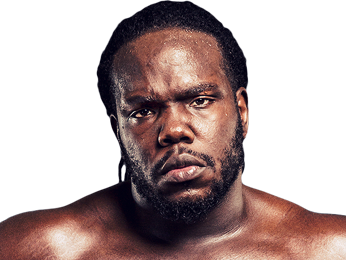 Stiverne did what no man had done before in lasting the entire 12 rounds and even fighting back well at times. 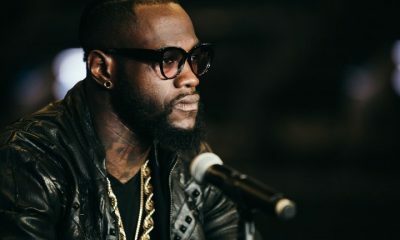 However, Deontay Wilder wasn’t going to be denied, as he landed over twice as many punches and won a unanimous decision by scores of 118-109, 118-109 and 120-107. He had also shown everyone that he had the cardio to go for a full fight when necessary. With his WBC title, he now had the chance to defend the championship in front of his hometown fans in Birmingham, Alabama. Fighting Eric Molina on June 13, 2015, he put on a labored performance, although he scored multiple knockdowns before knocking out the Mexican-American fighter in the ninth round. He got to perform in the same arena on September 15, 2016 when he fought Johann Duhaupas, who he took out by TKO in the 11th round. 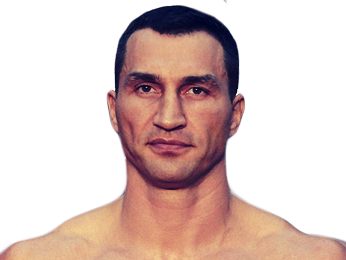 His next defense came on January 16, 2016 in New York, New York against Artur Szpilka. This time around, the champion had some trouble, as Szpilka’s unique style and sharp technique allowed him to dodge quite a few punches and take the first three rounds. 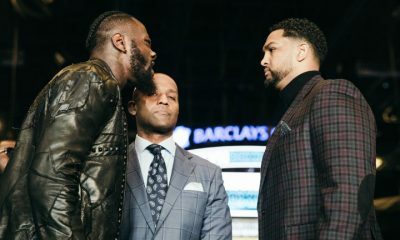 However, by the ninth round he was down on the scorecards and knew that he had to start taking more risks, so he went toe to toe with the champion. 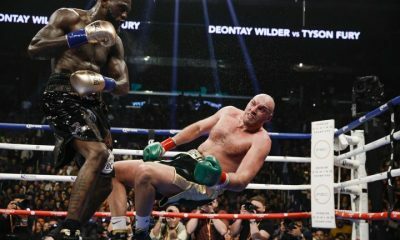 That proved to be a mistake, as Wilder cracked the challenger with a right hand and put him to sleep. He went back to Birmingham for his next two fights. 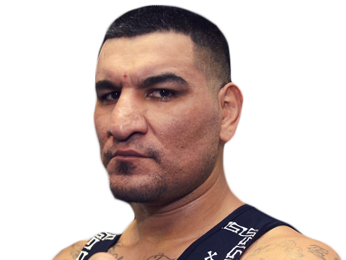 First, he stopped Chris Arreola after eight rounds, but he paid a heavy price, breaking his right hand and suffering a torn bicep in the fight, which kept him out the rest of the year. 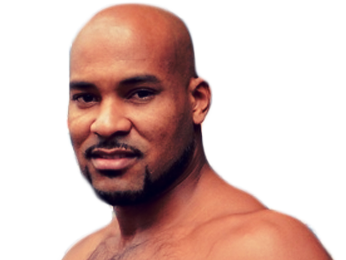 He returned on February 25, 2017 to take out Gerald Washington in a fifth-round TKO.